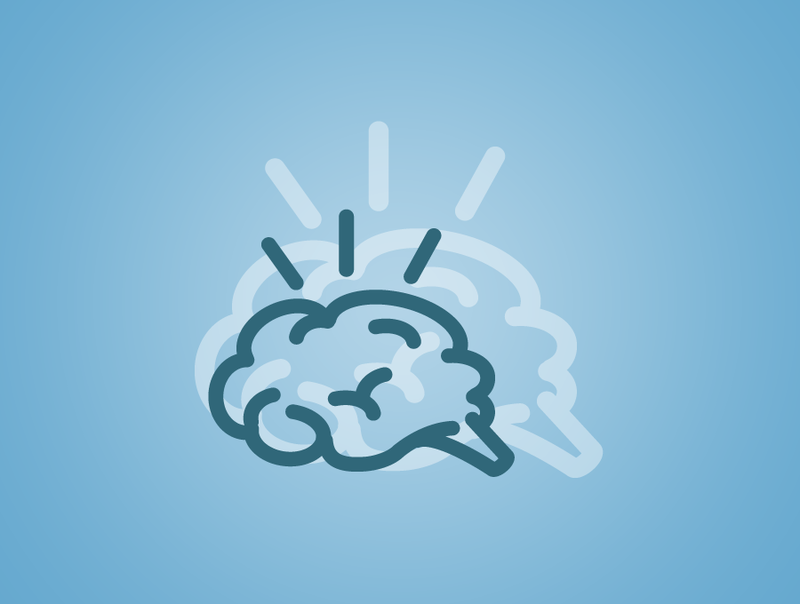 Here are your instructional leadership news highlights for May! Subscribe to our blog to have our must-reads sent straight to your inbox. Here are your instructional leadership news highlights for April! Psst! Subscribe to our blog to have our must-reads sent straight to your inbox. Last month the Aspen Institute published a thoughtful and comprehensive report on the evolving role of states and districts with regard to teacher evaluation. The entire piece is well worth the read, but their recommendations for improving teacher evaluation and support systems is absolutely critical. Here are your instructional leadership news highlights for March! 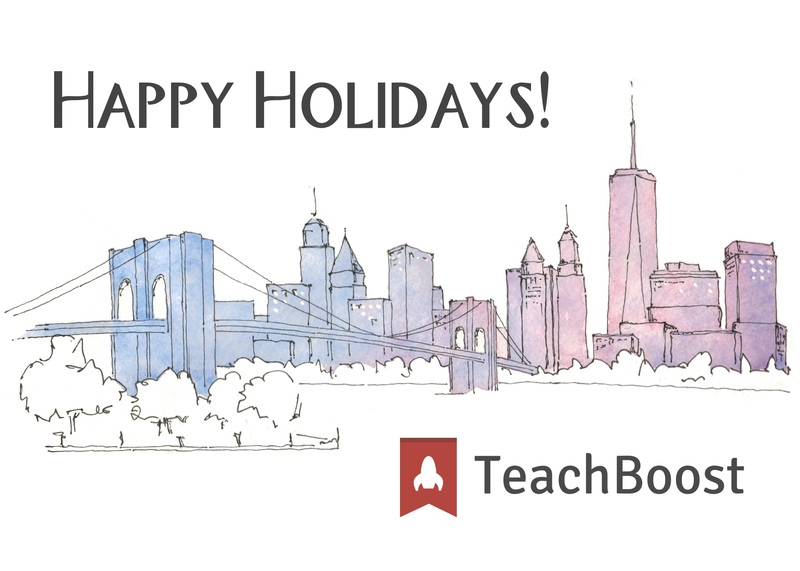 From all of us at TeachBoost, thank you for another amazing year! Our sincerest thanks to all the educators we work with—you make our jobs fun, exciting, and fulfilling every day. 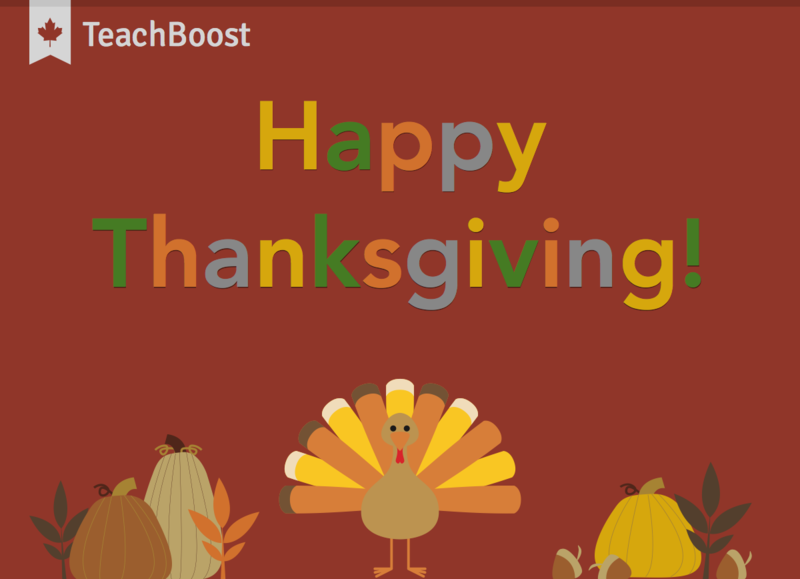 From all of us at TeachBoost, we wish you a happy and delicious Thanksgiving! Here are your instructional leadership news highlights for November. The Brookings Institution published an excellent piece on the progress of teacher evaluation reform efforts across the country. In it, they outline 6 steps states can take to support districts as they transition from the pilot/planning phases to full-scale implementation of new teacher evaluation programs.